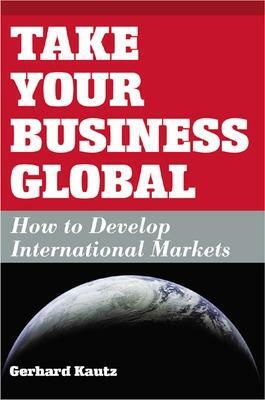 This book will show you how to start your own information research business. You'll learn how to: market yourself as an information broker; find clients; set prices; bill clients; and, repackage the information you find to make it suitable for your clients. The free CD includes forms, checklists, a business plan model, sample letters, and additional resources to help you get started. Buy Start and Run an Information Research Business by Gerhard Kautz from Australia's Online Independent Bookstore, Boomerang Books. 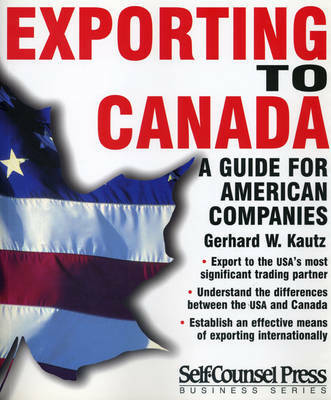 Gerhard W. Kautz has run a successful information research business since 1998. He has also spent 18 years in marketing and holds a BSc and MSc in engineering.